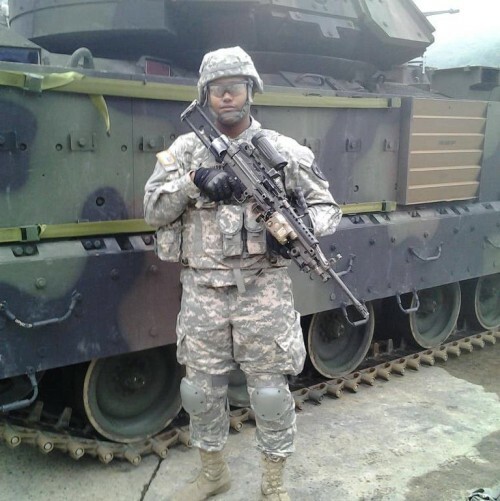 Army veteran Sequoia recently graduated HVAC trade school and was ready to embark on his new career, but financial hardships that occurred during his training were standing in the way of his bright future. He had no permanent housing and was in danger of losing his vehicle. And when a job offer came through that required relocating hundreds of miles from home, he needed his truck more than ever. Add to that the stress of starting from scratch in a brand new town, and Sequoia decided it was time to ask for help. “I have the tools to be successful, I just need a little help getting started,” he shared. The Boot Campaign’s Military Recovery Fund (MRF) answered the call, providing a grant to help pay for short and longterm housing costs, moving expenses and interim living expenses until his income is established. The MRF committee even worked to connect Sequoia with apartment locators in his new town to make the transition a little easier. With peace of mind replacing uncertainty and worry, Sequoia made the move and started his new job this week. He expressed his gratitude repeatedly throughout the process, but truly, the privilege was ours. Good luck in your new life, Sequoia.